Choosing between leasing or financing is not easy. After all, there are many advantages to both options when leasing or financing a new vehicle at Surgenor Chevrolet Buick GMC Cadillac. It all depends on your needs and how you intend to use your vehicle. 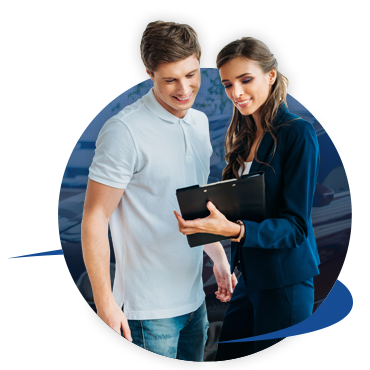 At Surgenor Chevrolet Buick GMC Cadillac, we’ll help you understand the different financing options available to you, and we’ll also help find the right option for you and your budget. The choice between leasing and financing greatly depends on how you intend to use your vehicle. At Surgenor Chevrolet Buick GMC Cadillac, we'll give you a clearer idea and better understanding of the benefits to each option. Visit us at Surgenor Chevrolet Buick GMC Cadillac and discover the financing and leasing options available to you.